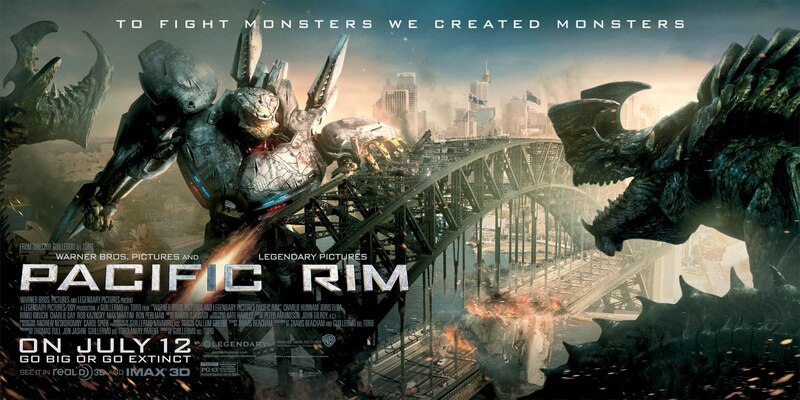 I love big budget blockbusters that look like a rip-roaring adventure. I love Stringer Bell. I love Del Toro. This trailer looks GOOD. Big aliens. Big robots. Big fighting. What more do you need?! After the first outing Johnny Blaze is now hiding out in Eastern Europe trying to withhold the inner evil that possesses him. However when the Devil arrives on earth trying to take over a new human host the Ghost Rider is called upon to stop him. 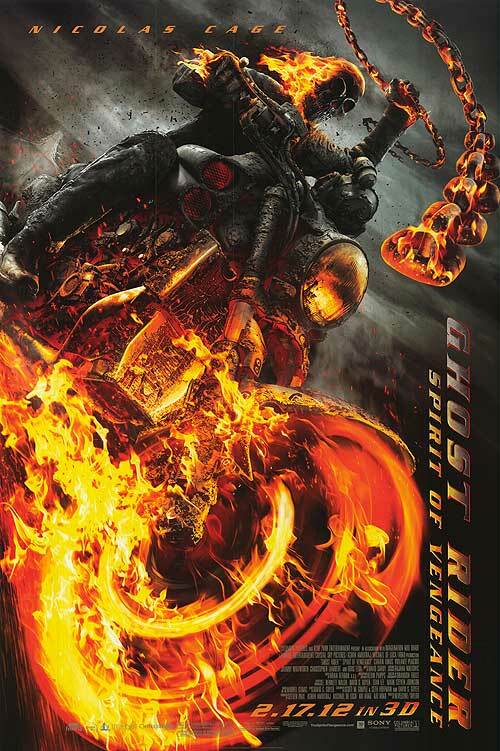 If I’m honest, and I don’t think many people will disagree with me, the first Ghost Rider film wasn’t the best; it lacked the punch and coolness you get from a superhero film. And unfortunately this second incarnation of the film is the same. It tries to be cool and stylish but it fails to deliver, the 3d doesn’t impress and nor does the story. I am a fan of Nicolas Cage but his acting in this fails to impress. If you haven’t seen the first one it will make no difference by just watching this. However I would recommend giving this a miss as it is not worth watching and at time ventured on boring.